JSI & Associates is a locally owned and operated independent insurance agency based in Montgomery County just North of Houston. Our service area and client base is all over the great state of Texas, and our complete-line agency offers Auto/Home/Life/ Commercial/Specialty/Off-road and MORE! With our unique set up and business model, we are able to shop the market in order to find clients the best products at the best possible prices. We truly are a one stop shop agency. JSI & Associates prides ourselves on building solid, long lasting relationships with our clients by being a customer-centered agency. We look forward to doing business with you now and many years into the future. Jared was born and raised in the North Houston area and truly loves his hometown. He has been in the insurance industry for over 10 years with 6 of those owning his own agency. His extensive insurance knowledge and hometown roots provide a personalized insurance experience. 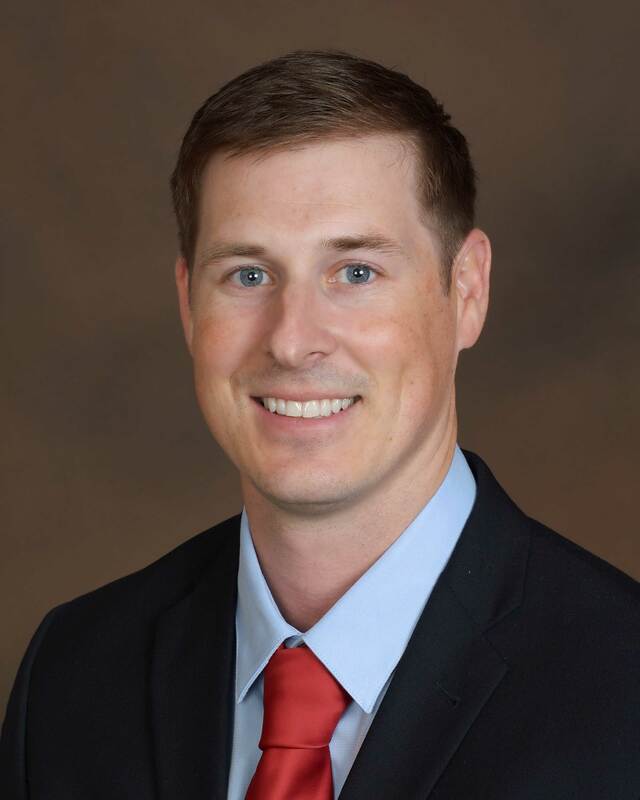 Jared specializes in finding the best policies for his customers, and focuses on building lasting client relationships. Just one of Jared’s many goals for his agency is to have 100% customer satisfaction, which should be an easy task with the team he has established. In Jared’s spare time, he enjoys spending time with his wife and 3 children, relaxing with family and friends, and playing golf. Courtney currently holds a license in Property & Casualty as well as Life & Health. She has been in the insurance industry since 2011 starting her career as a customer service representative and quickly advancing to a Risk Management Advisor. In 2017 she joined JSI & Associates Insurance Agency specializing in risk management and has excelled in providing her clients with the care and service they deserve. 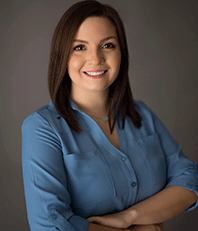 Courtney’s professionalism, dedication and expertise allows her to customize & design the appropriate policy types for all of our members insurance needs. On her off time, Courtney enjoys spending time with her husband Ryan and two little girls, Paisley & Memphis. She enjoys working out at her local gym, spending weekends at the deer lease and watching Paisley play softball. 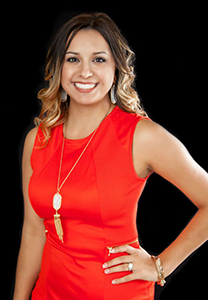 Courtney’s commitment to JSI & Associates makes her a very trusted member of our team! Molly is a licensed agent who serves clients as an asset risk manager at JSI. She guides clients through the insurance buying process to ensure they are properly insured at price points in line with current markets. Today, insurance shopping has become an enormous headache with too many distractions, false information and misguidance. It is Molly’s job to help you steer clear of the all the outside noise and focus on what matters most… the policy details, the coverages and the price. In her spare time, Molly enjoys spending time with her husband Ethan, her baby son, Levi and three fur-babies, Stella, Zoey and Duke. She also loves riding her horses, and offshore fishing in her free time. Rodrigo is a licensed bi-lingual agent who serves clients as a risk management advisor at JSI. He guides & assists clients in finding the best price and product combinations for home & auto insurance! 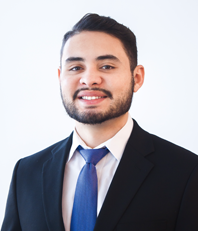 The insurance market can be quite confusing and overwhelming when looking for policies but Rodrigo is here to walk you though the process, and to make sure there are no miscommunications. In his spare time, Rodrigo enjoys exploring the city of Houston, networking, improving his backhand on Ping-Pong, and spending time with his family. You will most likely find him at an Astros game or somewhere in Mid-Town on his days off!